As the internet continues to rapidly change and evolve, especially with the influence of Social Media, its important that we remember the basics to achieve online visibility of a website. 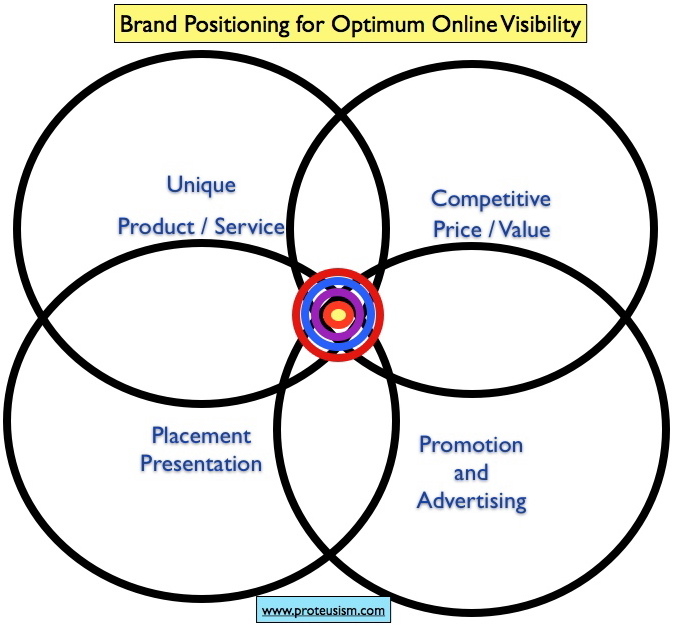 The key point to remember is, that it’s not just the mechanics of SEO that I list below, that will make your website stand out, it is your marketing positioning, your unique competitive positioning and the unique content that supports it. Page Titles are the single most important SEO element on a page. Most people don’t pay attention to them because they aren’t an element that we spend a lot of time looking at, but they are critical for people searching and for website online visibility. Page titles should have relevant keywords (relevant means describing what this page is about) while also being no longer than 80 characters. All images need descriptions using Alt Tags to provide details of the image or the destination of a hyperlinked image. Paragrah headings should be identified by <h1>, <h2>, <h3> HTML elements on a page. The key SEO elements are the famous “meta tags” for each page, meta keywords and meta description. Although Google currently does not even look at meta keywords it is still a best practice, and a good SEO disciplne.